One of the advantages of getting older is reaching a point in your life where you really appreciate making memories not collecting stuff. My husband and I decided several years ago not to wait to travel, but to embrace it now, irrespective of the cost and commitment required. As the small person gets older and we are increasingly locked into school holidays, the options get constantly squeezed. Having said that, it has never been cheaper or easier to fly and the destinations keep opening up. Hence, we are squeezing in another international trip this year to Bali. For us, the big thing is keeping an eye out for deals. Every now and again they come up and if you are ready to pounce, then even during peak periods you can get some pretty good bargains. So, it was a lazy rainy Sunday a few weeks ago when the ever observant husband announced we could get a cheap flight to Bali on Air NZ and use points on Emirates to get home. All up for 3 of us $1,500. The catch – travel on the Wednesday of the first week of the school holidays and head home on the Saturday. With points expiring on Emirates and a price war brewing with Air NZ, it was a no brainer. As per the norm, while the husbands secured the flight, I’m all over trip advisor checking out hotels. Once again, a bit of research and there are always deals to be had. 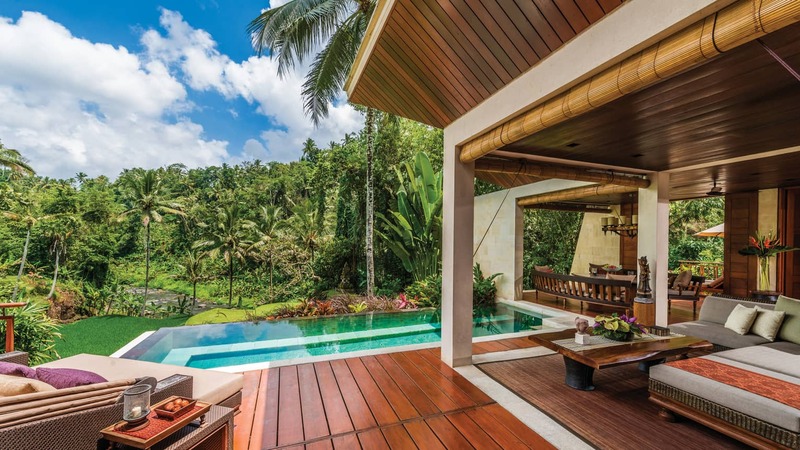 Bali is a smorgasbord of amazing properties and beaches all offering very different experiences. Having not been before, it felt like a degustation menu that stretched well beyond the time we had allowed. This trip quickly became a like a sampler box of chocolates, knowing we were not going to immerse ourselves in one place, but knowing we would leave Bali with a clear perspective of where we would come back to. Paying in advance and phoning the hotels directly we navigated our way around 10 days of magical villa’s that will take in two beaches and mountain retreat. The newly opened Indigo. We love new hotels. There is a risk obviously, but if the brand is strong, then it is reasonably safe, and the deals are always outstanding. We secured a great rate for 3 nights in a private pool villa. We love the Four Seasons Brand (we will be staying with them in Vietnam and again Hong Kong in July – so watch for the reviews then!) They do service so well, they take great care with the small people in party and they are always stunning. Of course, it comes with a hefty price tag. If you are a member and book directly, they will usually throw in a breakfast or hotel credit and in our experience they worth every penny. Surprisingly, the rates in Bali were not that bad for October. Just when we thought we were locked and loaded, the husband once again, spotted further reduced airfares and slightly better travel dates so for a little additional cost we got to add two days to the trip by flying out on the Monday. Once again proving it pays to keep looking. 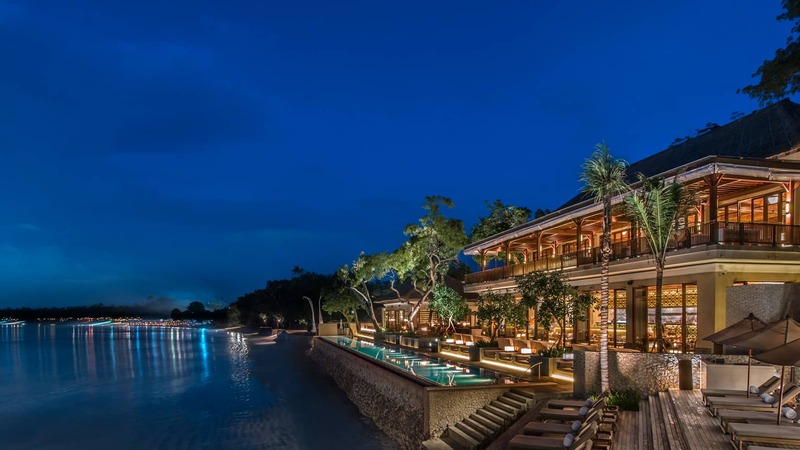 Que trip advisor and Mum gets to sample another hotel on the bucket list, so we have added the W Bali to our list. Only for two nights but another pool villa. Once again do the research. By calling the hotel directly, we scored a much better rate than online and free breakfast thrown in. I will of course let you know if the hotels delivered to the hype! What did you think I did any of the planning? See above.